Score is total reps for each. Meet at South Melbourne Beach!! 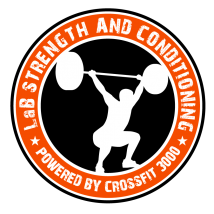 Kettlebell Workshop and Beach WOD! Reminder: Sat is 8 & 9am Beach WOD at South Melbourne Beach (near Volleyball Courts). Divide work any way you like.